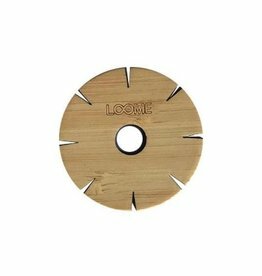 The Loome is a DIY craft product from the USA. 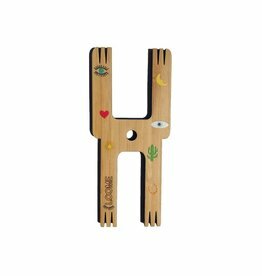 With the 5 in 1 wooden tool you can make pom poms, tassels, friendship bracelets, weaves and cord. 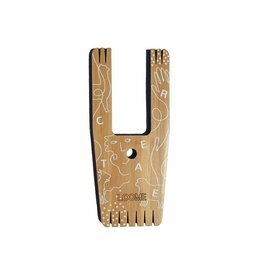 The Loome stands for 'one tool, infinite possibilities' and with this thought it already turns the USA into DIY craft makers. 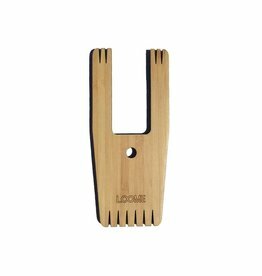 Loome was founded in Brooklyn, NY in 2015. Now ImmenZ introduces this in Europe as distributor to shops, Yarn shops, Toys shops and other distributors in European countries. The DIY world in handcraft is an unbelievably growing market and has not yet reached its peak. 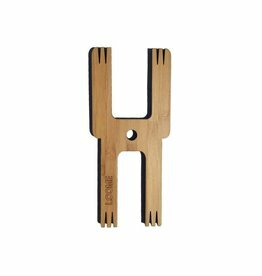 The Loome is a tool made of wood and has various handycraft possibilities for young and old. The perfect tool for gift shops, a non-book article for bookshops, DIY for the toy store and fun in concept stores and other trendy stores with DIY visitors.